Chinas largest search engine operator Baidu has announced an open platform for the development of self-propelled cars. The so-called "Project Apollo" is intended to accelerate the expansion of the corresponding technology and enable fully automated vehicles by 2020, in which a person has to do nothing more and is only on board as a passenger. According to his own data, the platform will cover the latest advances in hardware and software, programming and electronics, as well as the use of the latest technology to build their self-propelled cars faster and more innovative. Baidu wants to open the platform in July 2017 for the automotive industry. By the end of the year the Apollo project will also provide solutions for autonomous vehicles in simple urban traffic conditions. By 2020, open motorways and the streets of suburbs will follow. With the platform, Baidu wants to establish itself in the market for self-propelled cars. 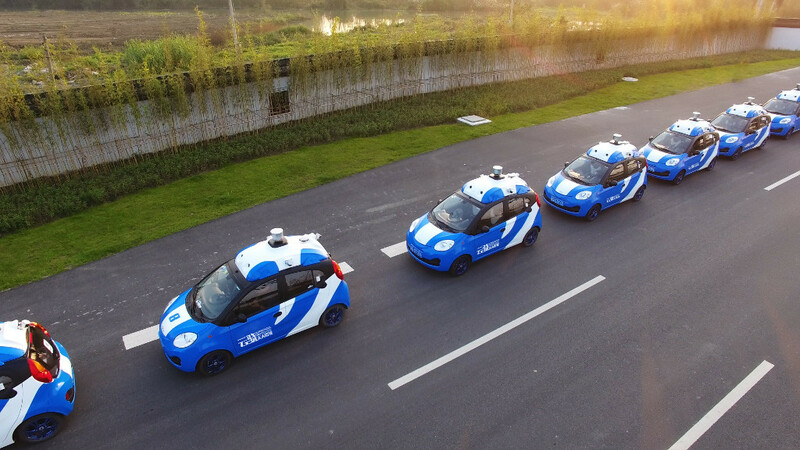 Just like its competitor Google, the company has already been testing autonomous vehicles in China and the US for some time. From the Apollo project, Baidu hopes new partners will compete for the most advanced vehicle technology.